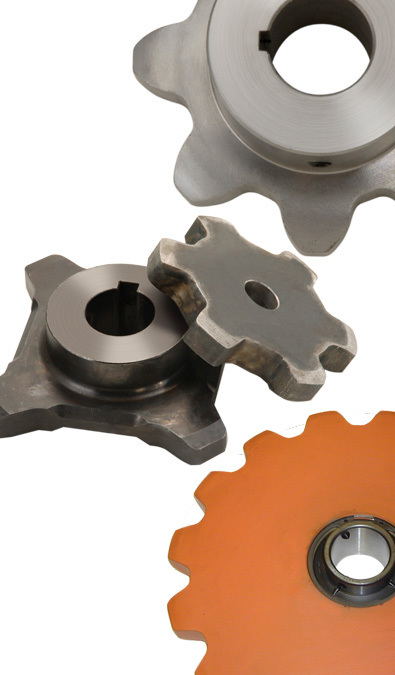 From Steel Bushed to Welded Steel, Proofer Oven Chain to Feeder Breaker Chain, Engineered Class Sprockets are used in a multitude of applications across all manufacturing segments. Reliability is the key with Engineered Class Sprockets; these applications are typically large and rely on the Sprockets to last a long time. Special Hardening and Materials - Let Tsubaki help you determine the best combination of materials and hardening for your application.